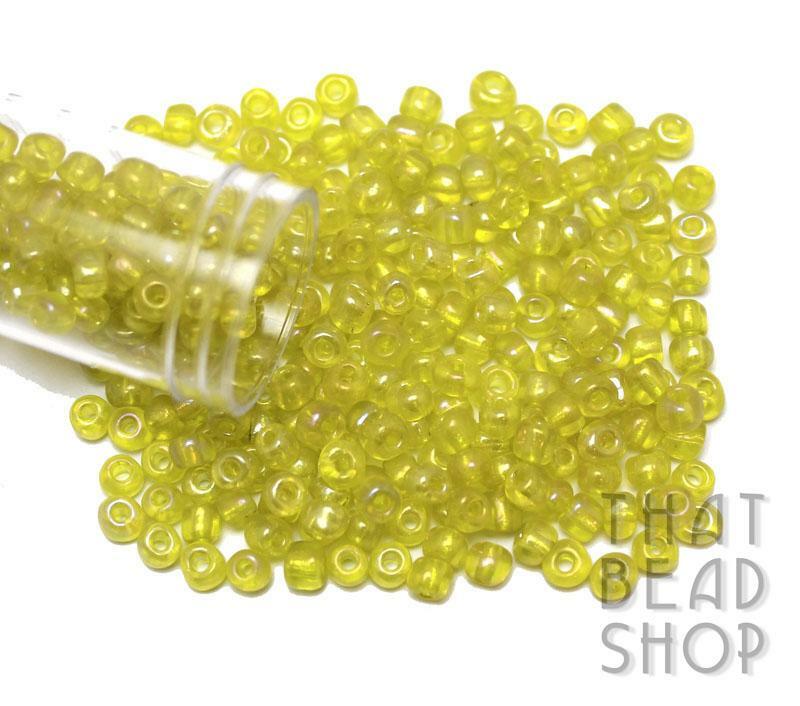 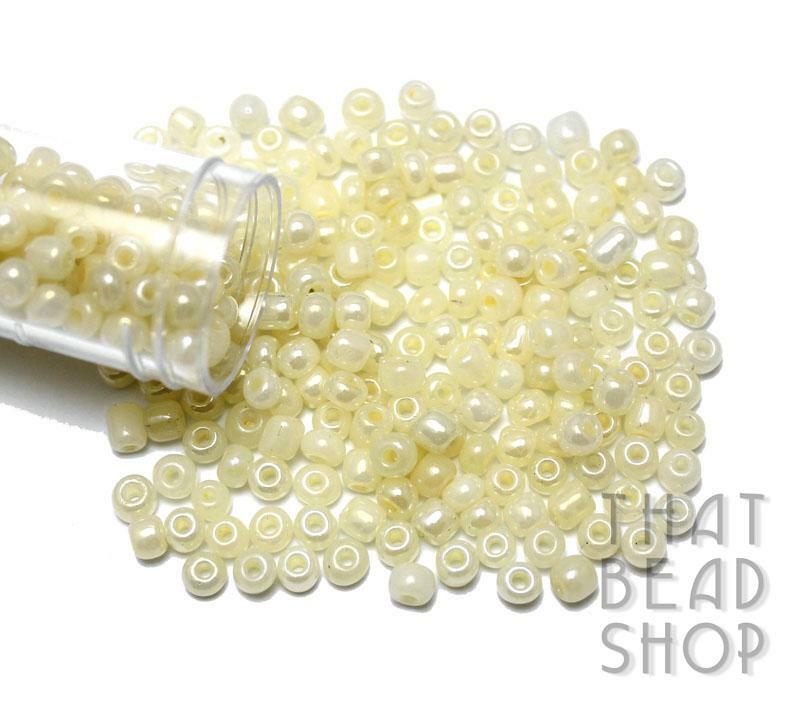 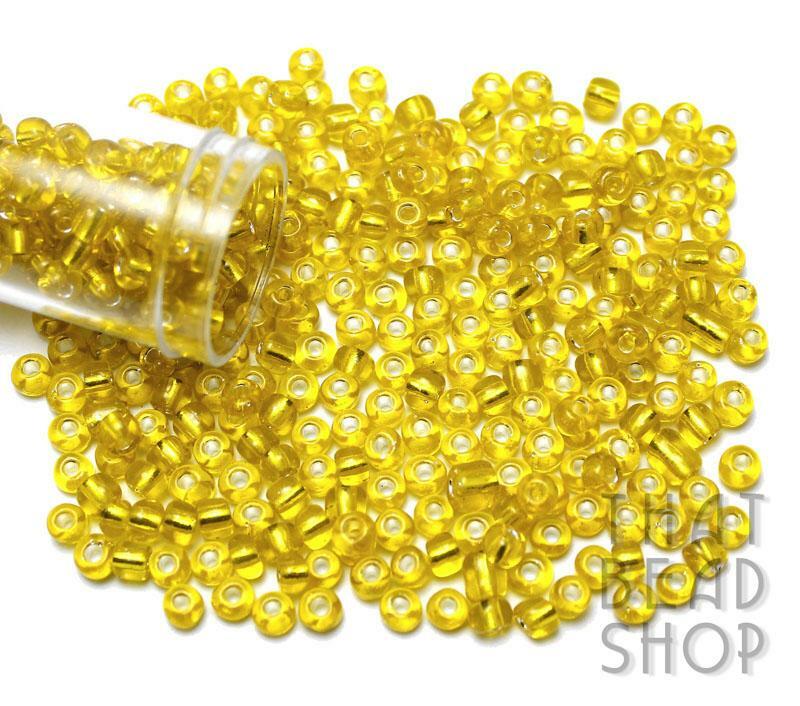 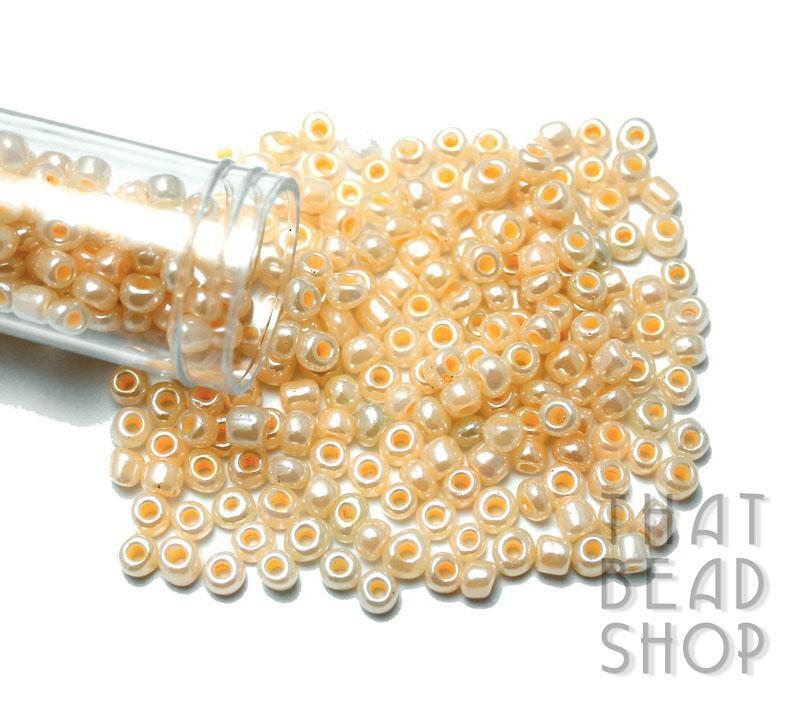 Size 6/0 Seed Beads are ideal for using in jewellery creations, craft projects, and for embellishing cloth. 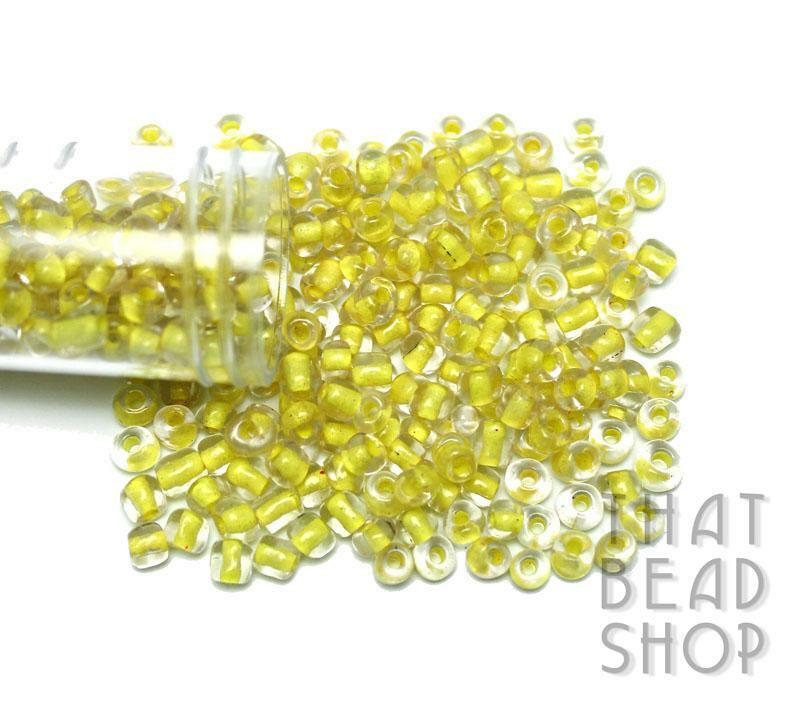 Size 6/0 seed beads provide you with a number of alternatives when compared to other seed bead sizes. 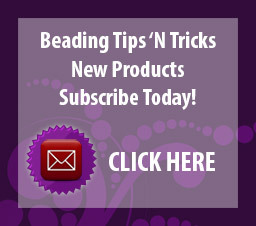 They are easy to string on or to use in sewing projects and can be easily placed on a beading loom. 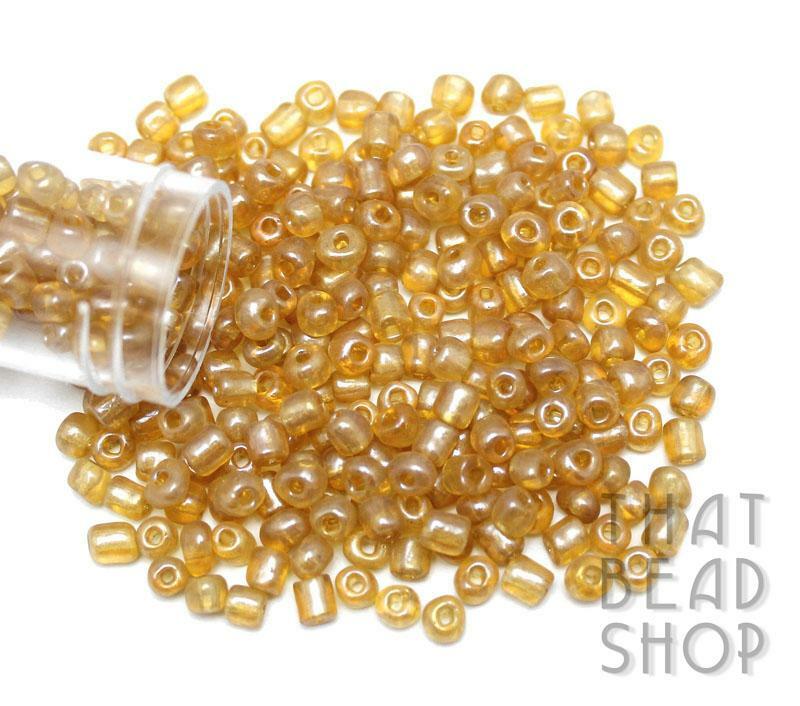 Dont be afraid to combine these Size 6/0 Seed Beads with other sizes of Seed Beads to create some variety and intrigue and give your own personal touch to any project. 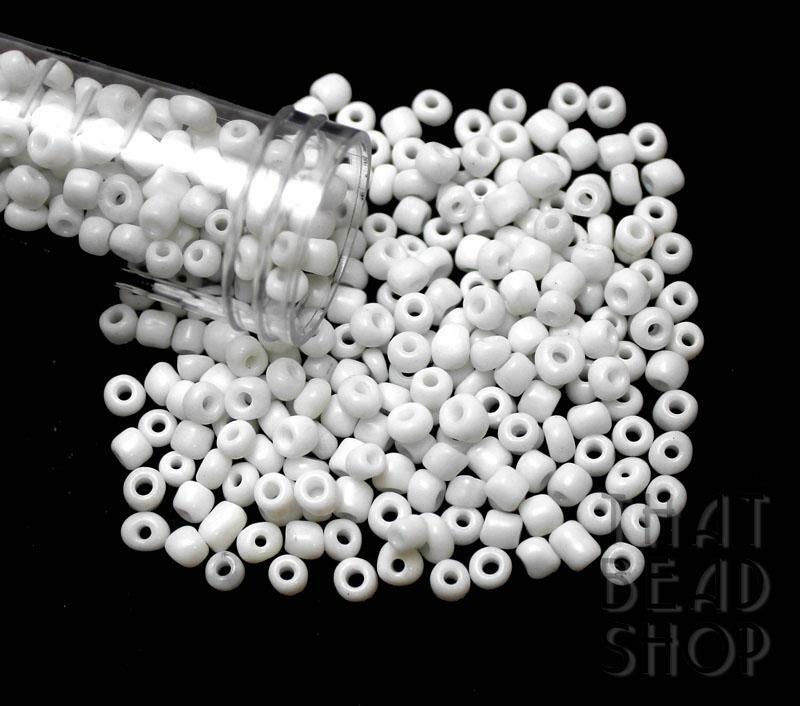 Mixing and matching can be the start of a creative masterpiece! 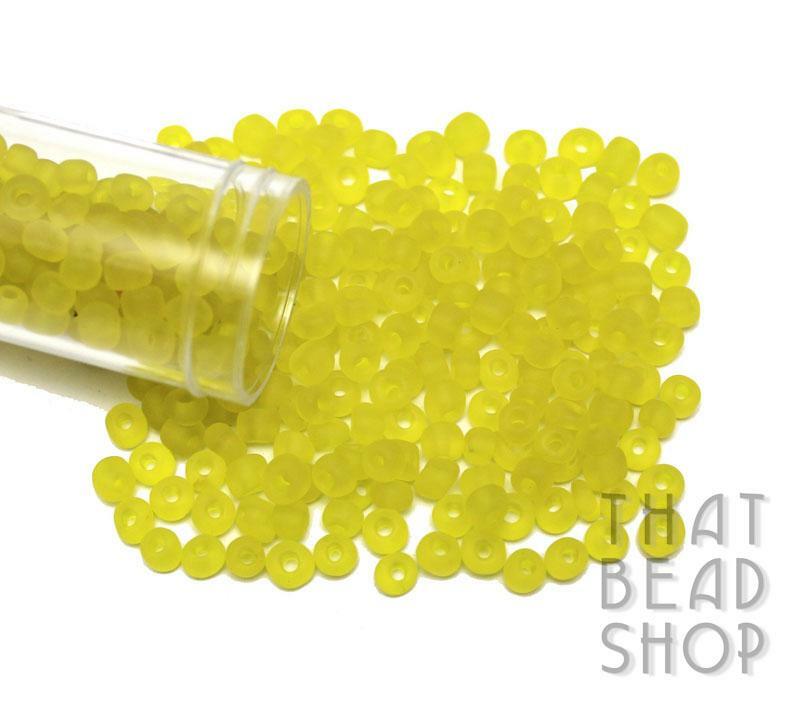 Our Size 6/0 Seed Beads come in a handy storage container that is perfect to help you keep your Seed Beads organised. 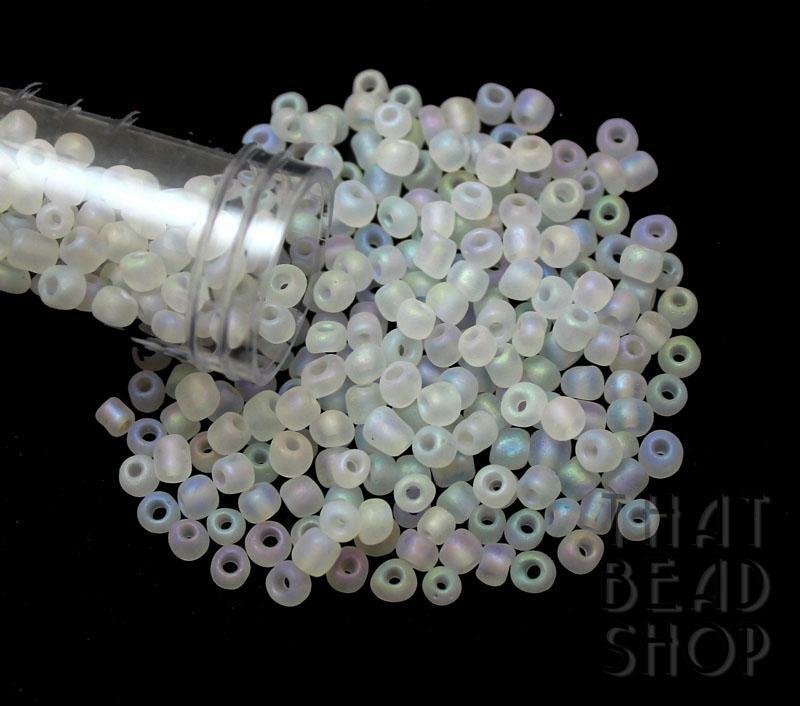 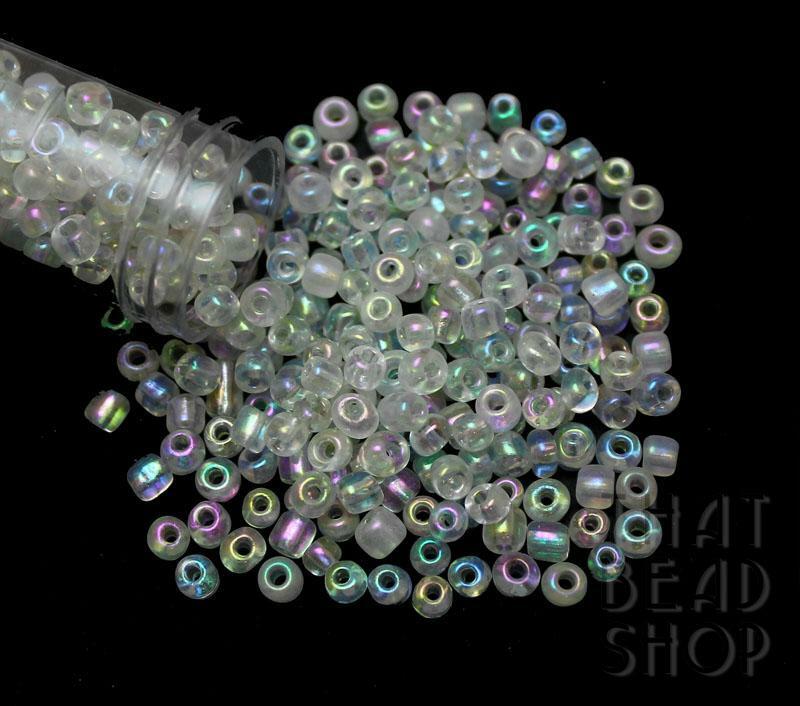 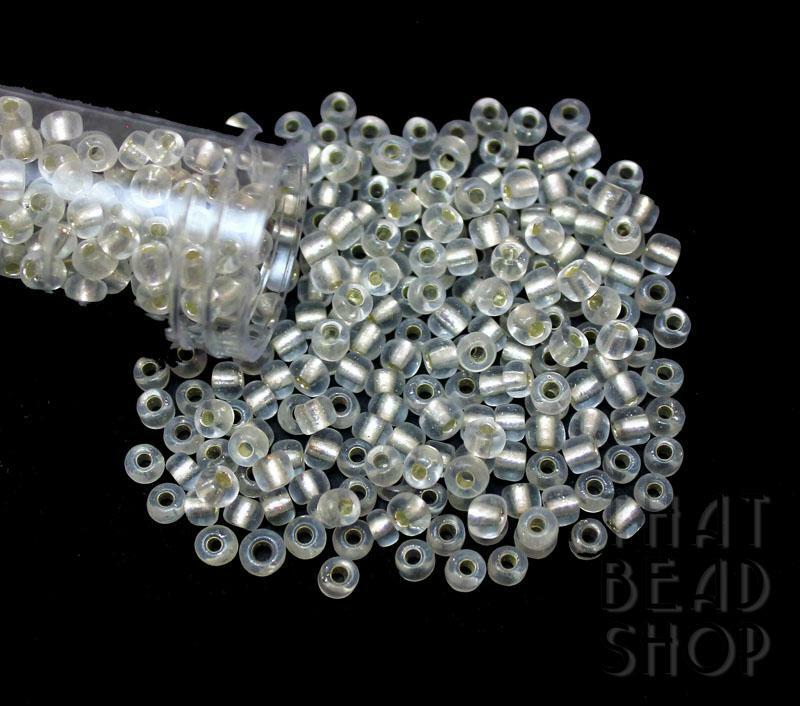 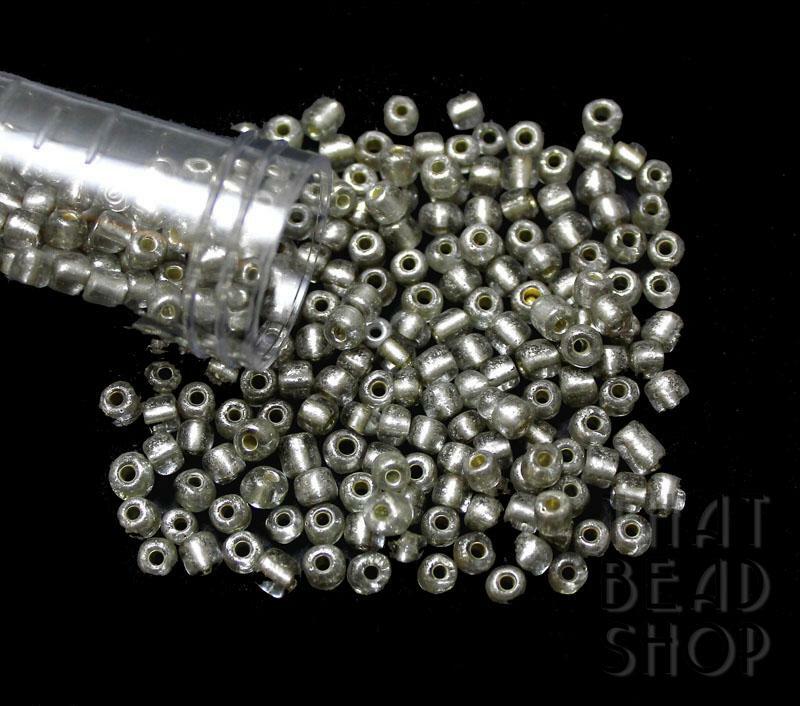 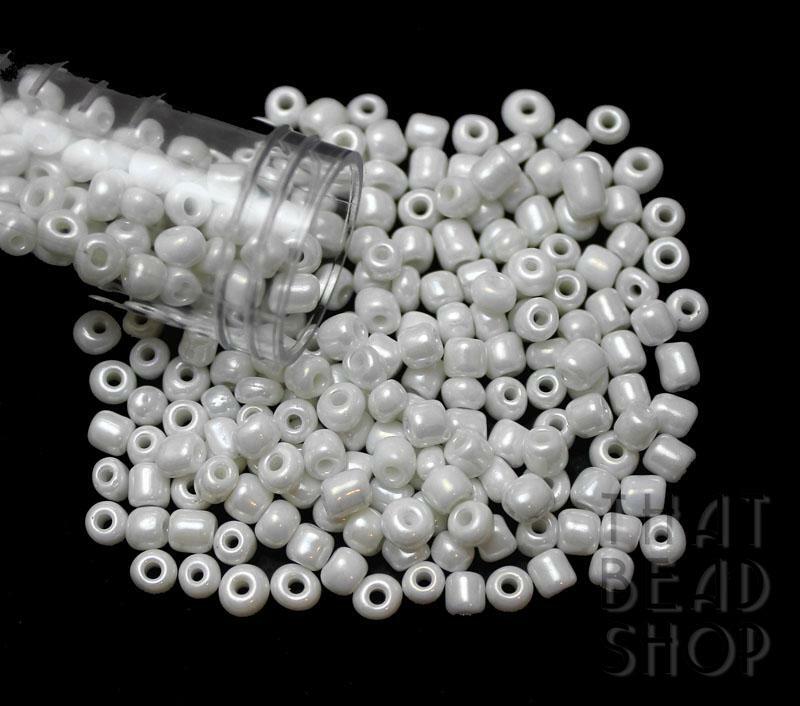 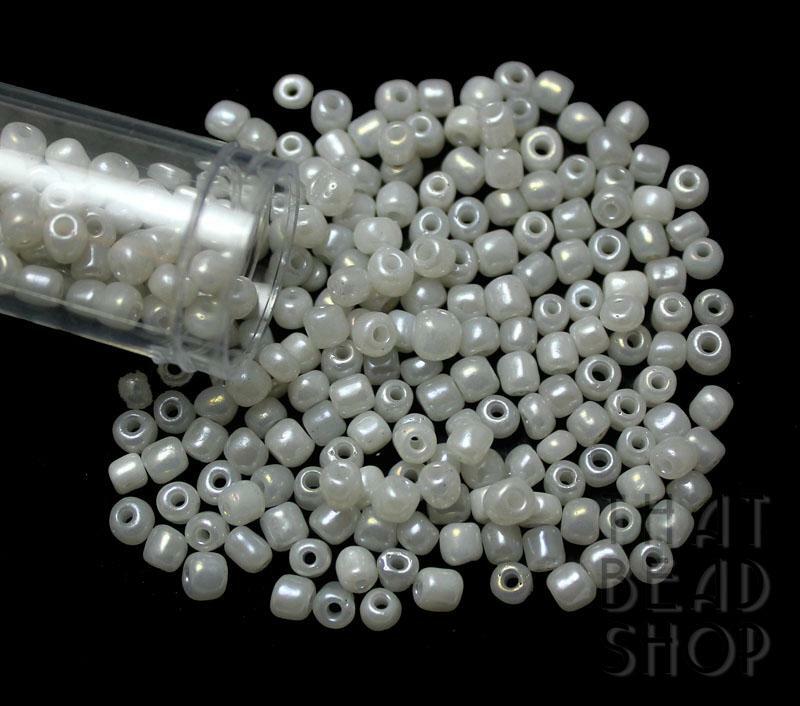 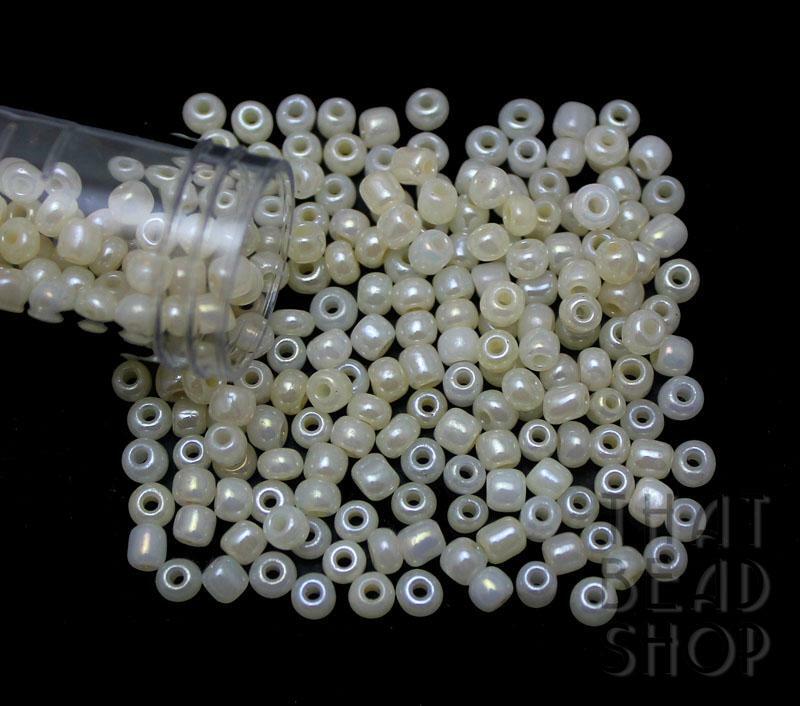 Please note: These are NOT precision cut beads and there may be inconsistencies or variations in hole size and shape.